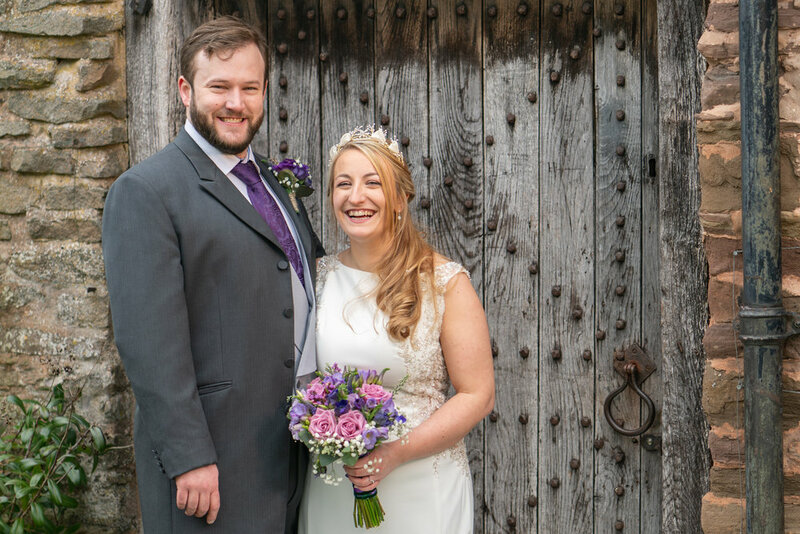 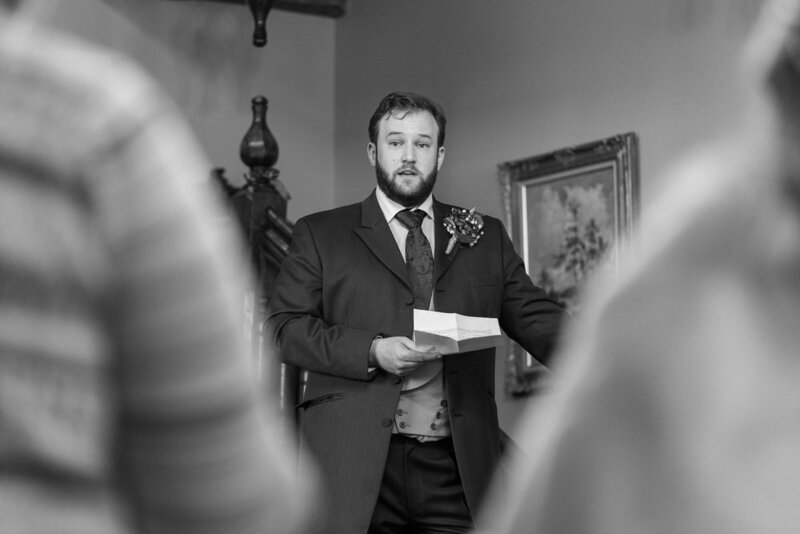 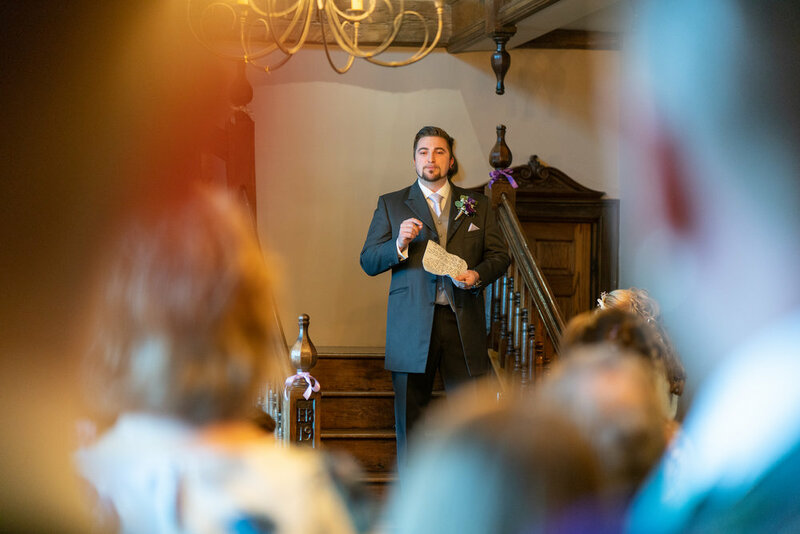 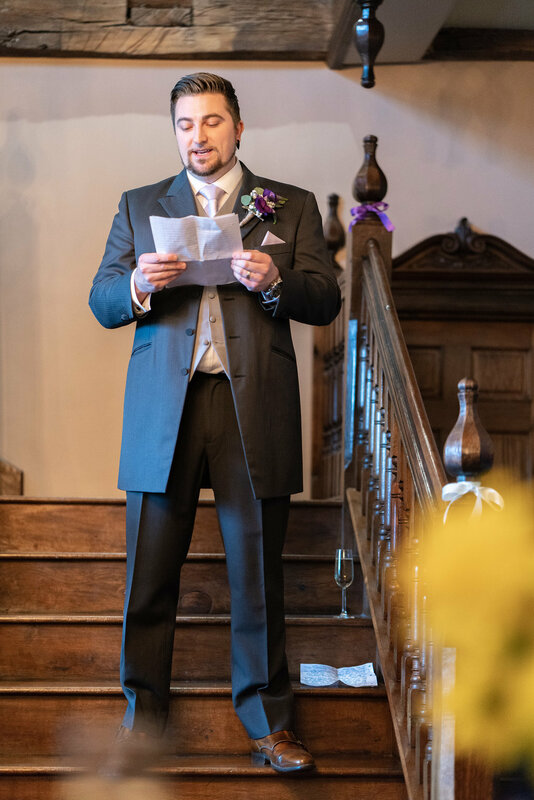 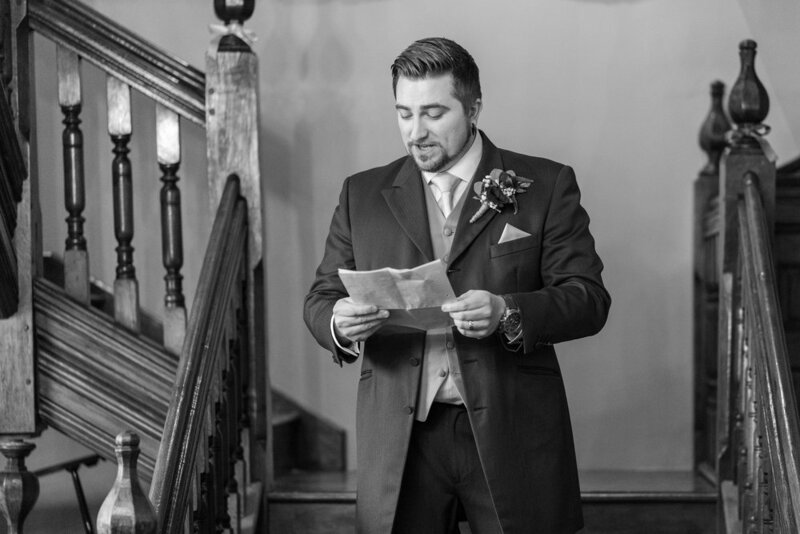 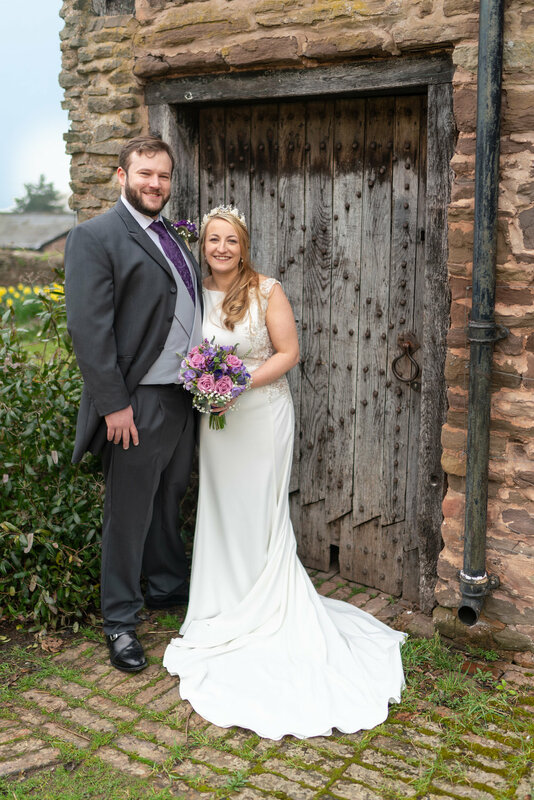 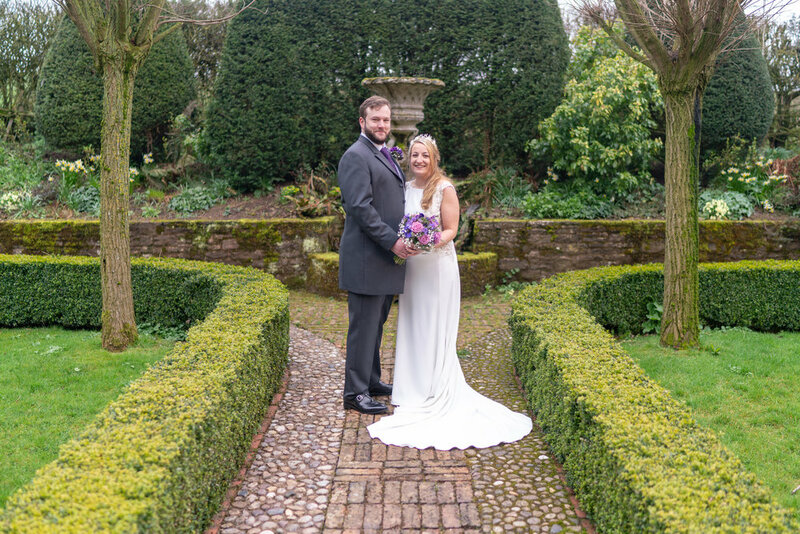 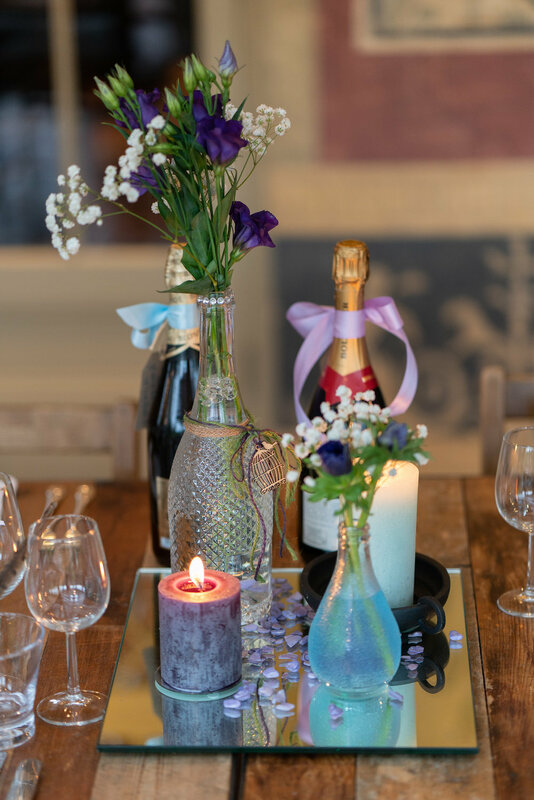 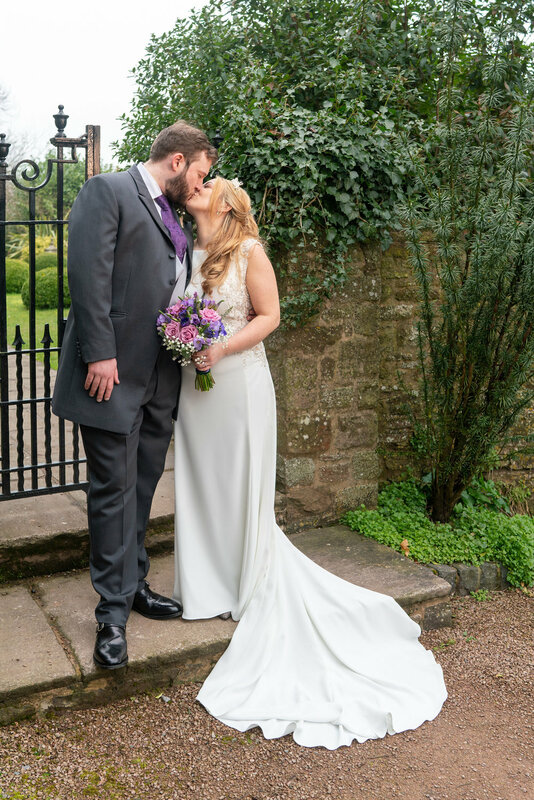 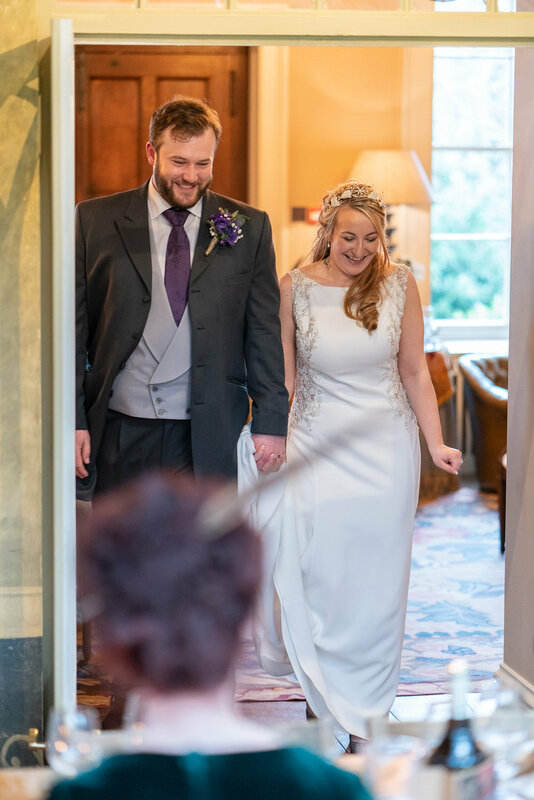 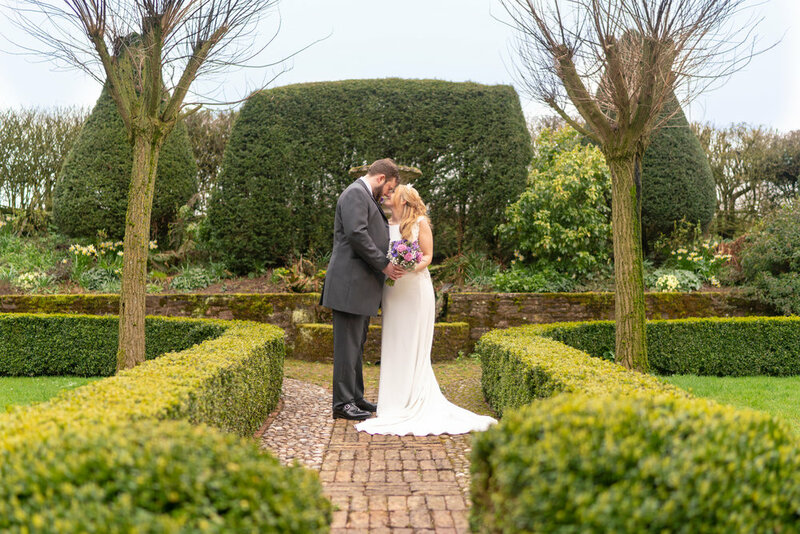 Rebekah & Thomas were married on the 11th April at the beautiful Dewsall Court in Herefordshire. 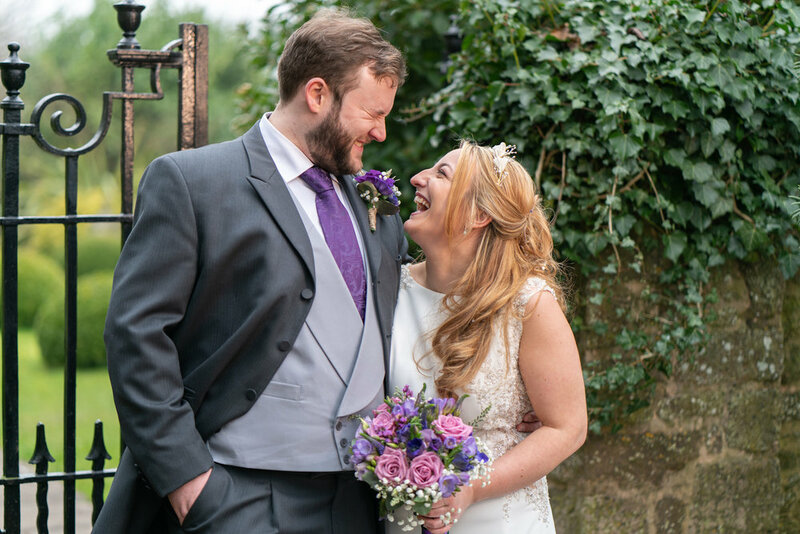 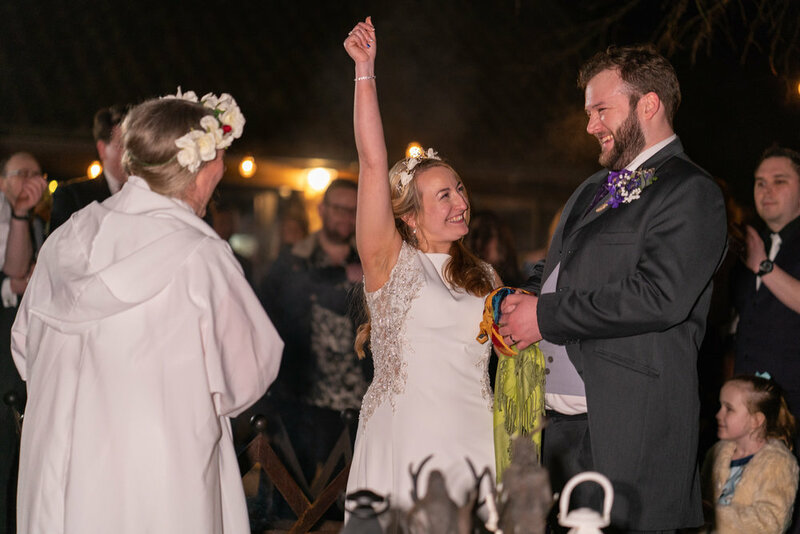 As well as the usual civil ceremony Becky & Tom had a Handfasting ceremony outside in the evening which made for more great photos. 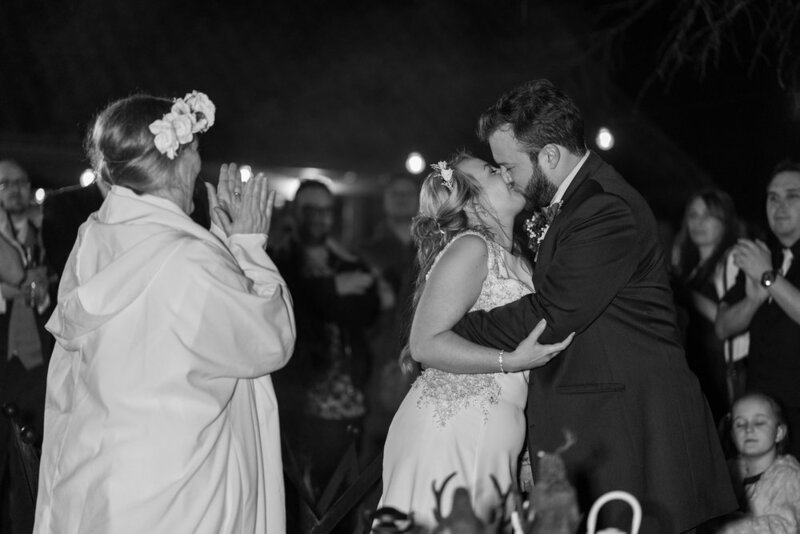 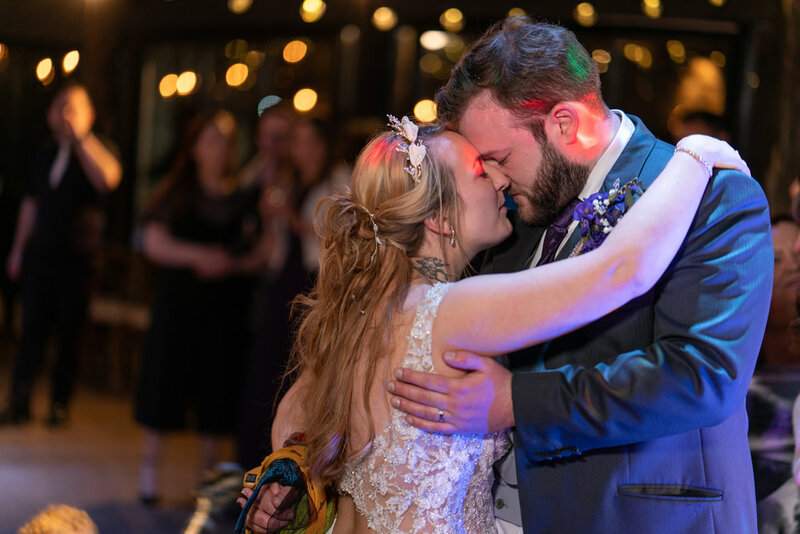 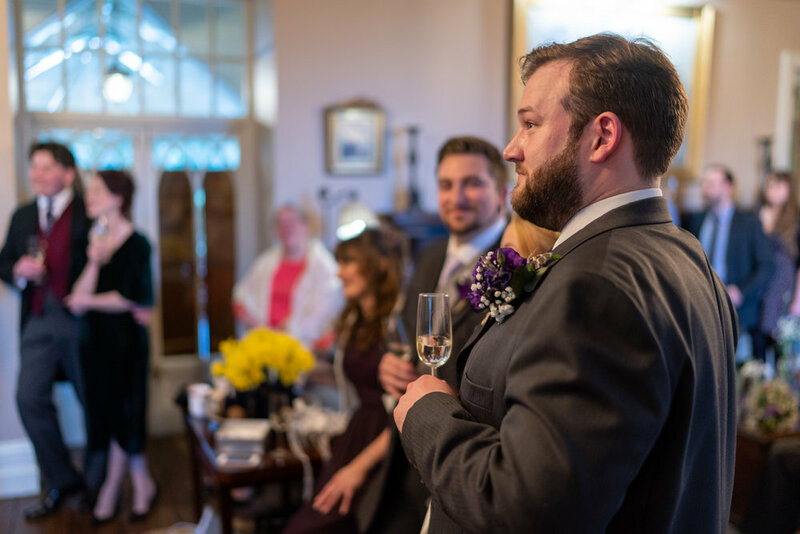 The whole occasion was full of laughter and emotion, I had an absolutely fantastic time. 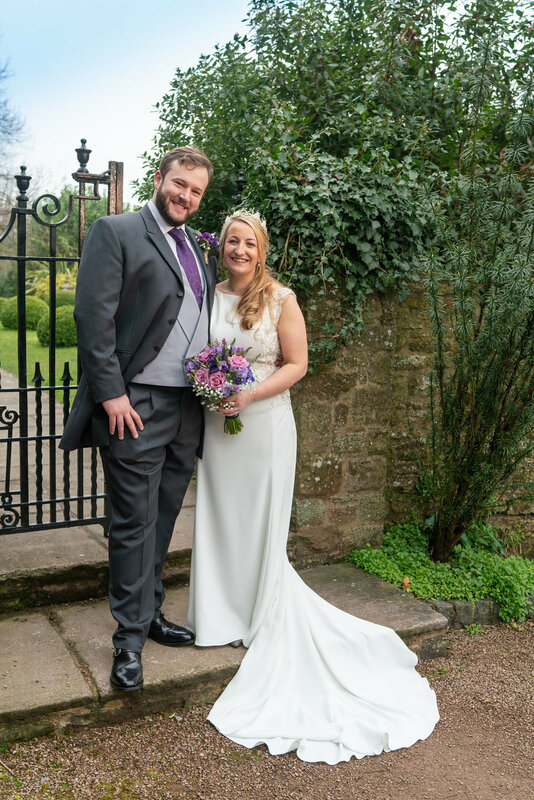 Here's a selection of photos from a truly memorable day.